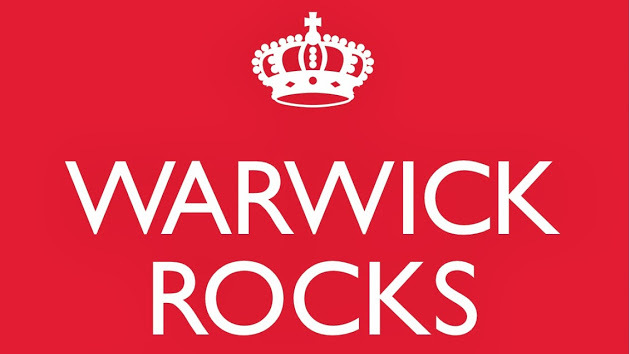 The second Warwick Rocks Chilli Festival, a celebration of everything HOT,HOT, HOT will take place in Warwick Market Square on the 9th July 2017. 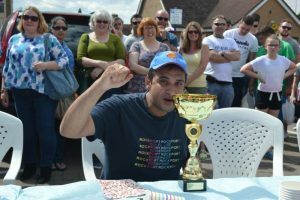 Now a major part of the event is the Chilli Eating Contest run by Paul Whitehead (Holly And The Ivy) www.hollyandtheivy.co.uk , “Woody” from Fire Foods of Grantham www.firefoods.co.uk plus support as usual from Russel, Abby Skett and others from Sketts www.sketts.co.uk who are organizing the event with Warwick Rocks. 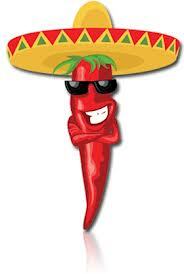 Based on our successful now annual Chilli Eating Contest we run at the Birmingham Chilli Festival in Brindleyplace for the past 7 years 25 brave applicants will enter the contest which consists of eating raw chilies from the mild Jelopeno right through to the famous Carolina Reaper Naga Chilli which still currently stands at the world hottest chilli. After many painful rounds of digesting the chilies handed out by Garry from Fire Foods last year the winner was finally arrived at who was Mr Parminder Khela of Leamington Spa, Warwickshire who agreed to enter the Birmingham Chilli Challenge against the 3 times winner of the Birmingham Chilli Festival Lou Witterick which ended up in Birmingham having a King & Queen as the contest was called a draw.